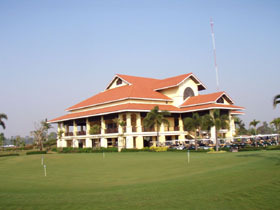 Phokeethra Country Club is a flat course with water on every hole except for one. The fairways are relatively generous, thus no big pressures off the tees but approach shots are demanding as most greens are elevated and guarded by deep bunkers or/and water hazards. Many greens aren't deep, so your skills to hit the ball onto the greens with irons and fairway woods are tested. The four holes from 15th on 18th are called "Phokeethra Corner" as challenging holes continue. 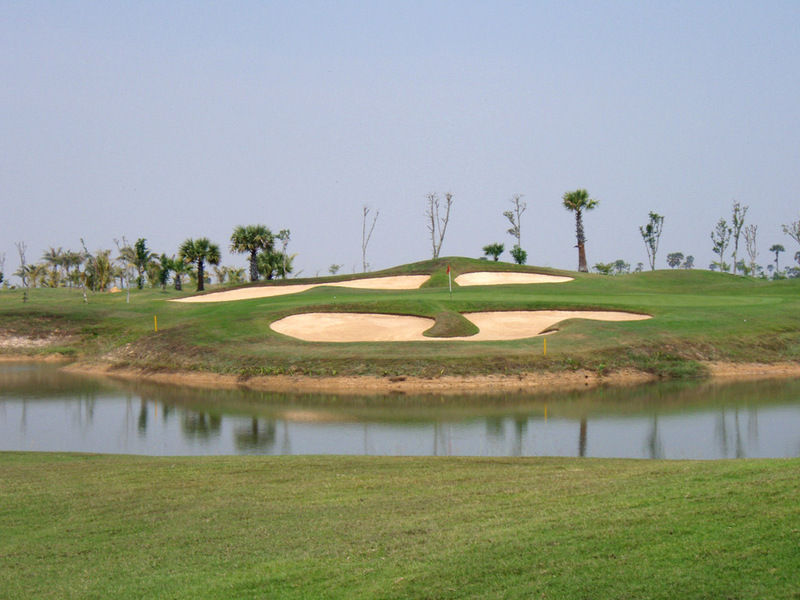 For four years through to 2010 it staged the Asia PGA tour event Johnnie Walker Classic Cambodia Open. 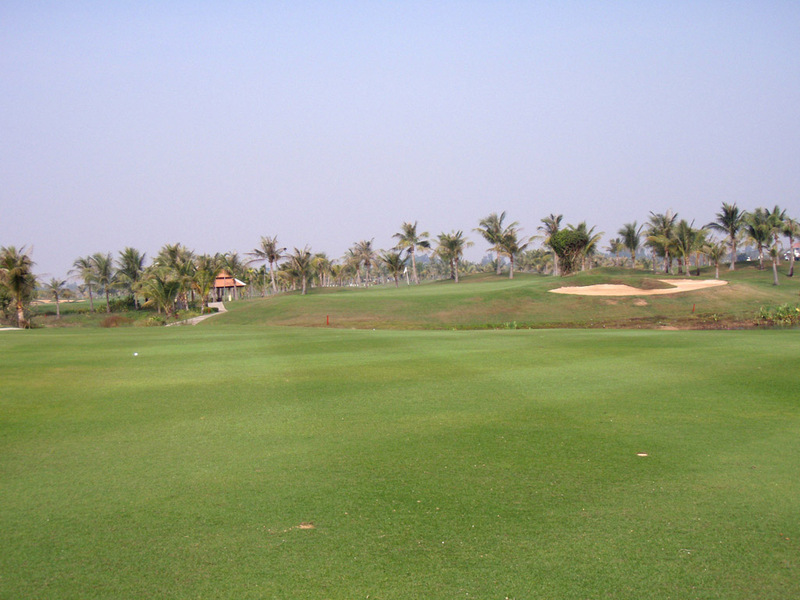 A dogleg left, par 4 with water running along the length of the fairway on the left. A fairway bunker on the right is reachable 255 yards from the tee. The green is shallow and elevated with bunkers on both sides. A sharp dogleg to the right, par 5 marked by a creek that crosses the fairway 290 yards from the tee. It’s best to place the tee shot on to the right side of the fairway. Both second and third shots are over the creek. The green is deep and elevated with a ridge in the center. Must be careful as it slopes to back as well. A very long par 3 over water. Not only the water in front of the green but also a bunker on the left come into play. The green slopes to the left towards the bunker. A double dogleg, long par 4 with a slight dogleg to the right followed by a dogleg to the left. A fairway bunker on the right is reachable 220 yards from the tee. The second shot is over water as the water touches the front of the green. The left side of the green faces the water and a bunker await on the right side. The green slopes from back to front. A beautiful par 3 over a lake & a bunker. 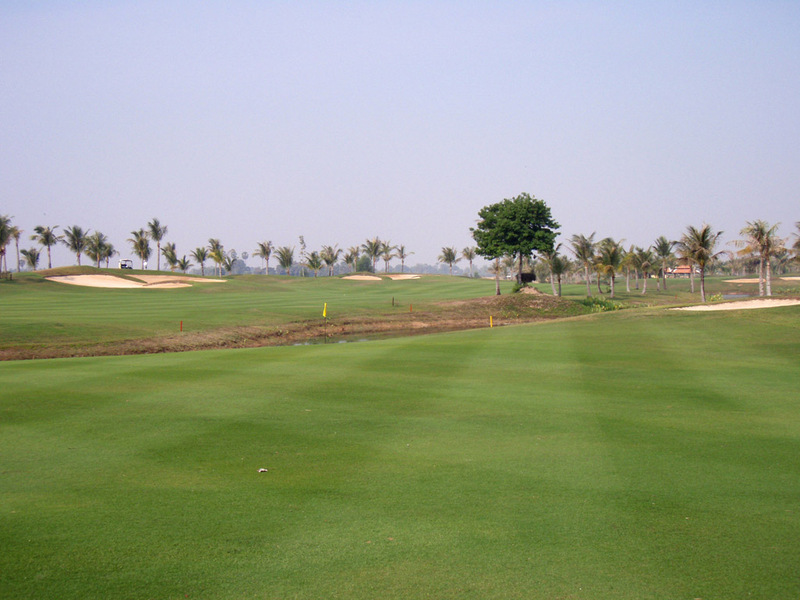 The green is wide & shallow and it is not deep, so the right club selection is important. The view of the green, the bunkers and the lake is picturesque. A straight par 5 with the green swung to the right. The second shot is over a creek and a bunker. The bunker is 200 yards long protecting the front and the right sides of the green. A par 3 over water and a bunker. The green is shallow and elevated with a slope to right. When you miss the green short left or right, you might find your ball in the water. A dogleg to the left. The tee shot is over a creek requiring a 210-yard carry and accuracy as the fairway is surrounded by water. There is another fairway on the left, separated by the creek, reachable 260 yards from the tee but it is narrower and so the right island fairway is recommended. The second shot is over water, too. The green is shallow and slopes to left. A bunker guarding the front of the green is in play. 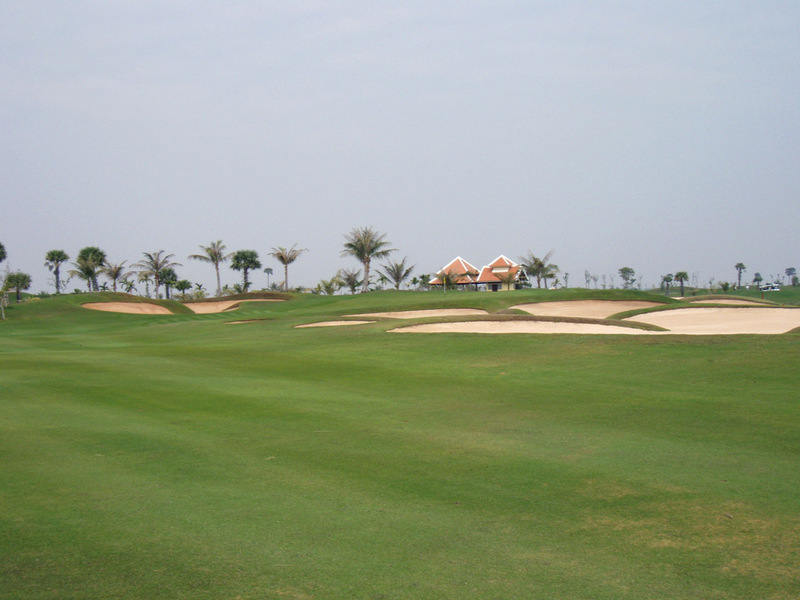 A dogleg to the left, par 4 with the “S” shaped fairway. The tee shot is over water. The fairway bunker on the right is reachable 250 yards from the tee. The second shot is over another water. The green is shallow and slopes to right. A challenging signature hole that is almost straight, requiring a double water carry. The fairway off the tee is narrow with a lake along the right. The double fairways are provided right & left. On the second shot and you must make a decision whether to go for the right fairway across the water or lay-up safely short of the water onto the left fairway. If you decide to lay-up, the third shot is over the water to the elevated green. The green is wide with ridge in the center. The sharp slope divides the green in half. The sharp slope divides the green to right & left. 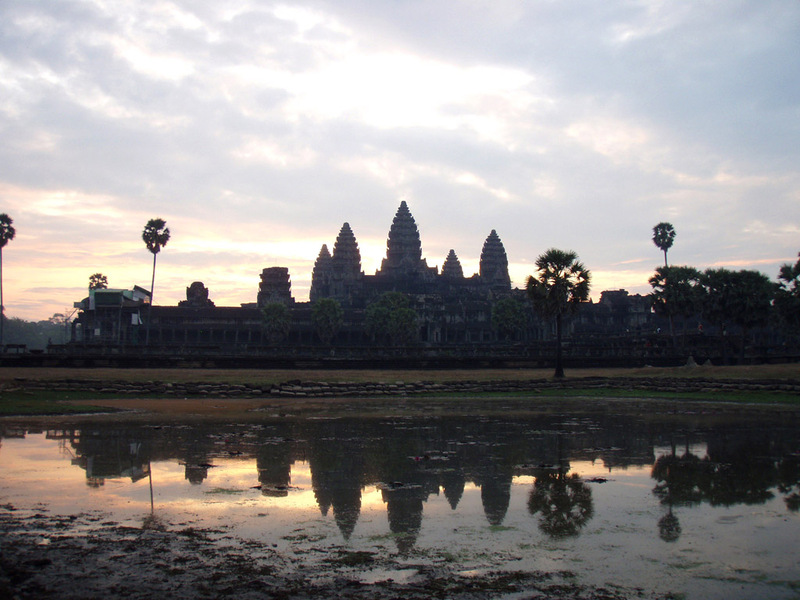 It is a 30-minute drive both from Siem Reap and the Angkor Wat and a 25-minute drive from the International Airport. The management of the club is Sofitel Hotel Group, so the quality of the service is high. 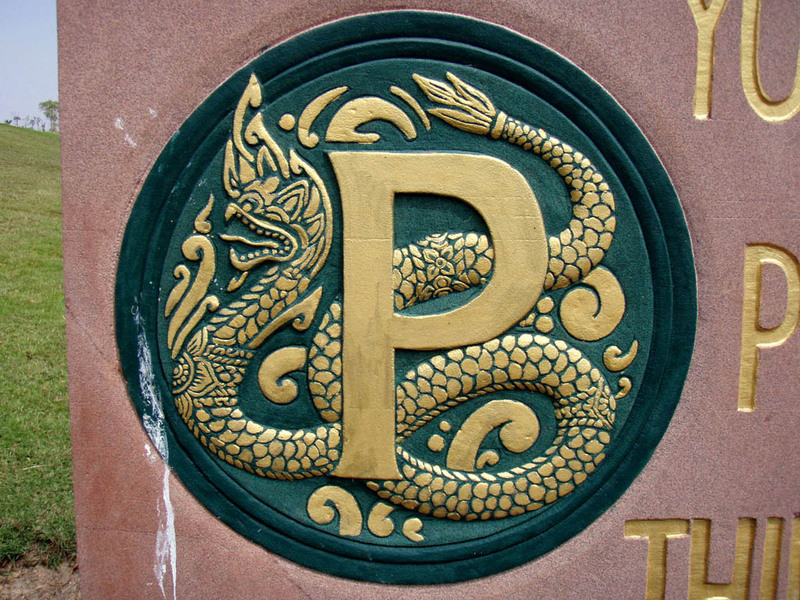 It also takes 30 minutes from the Sofitel Hotel by hotel shuttle bus. I could choose freely the tees to play with. 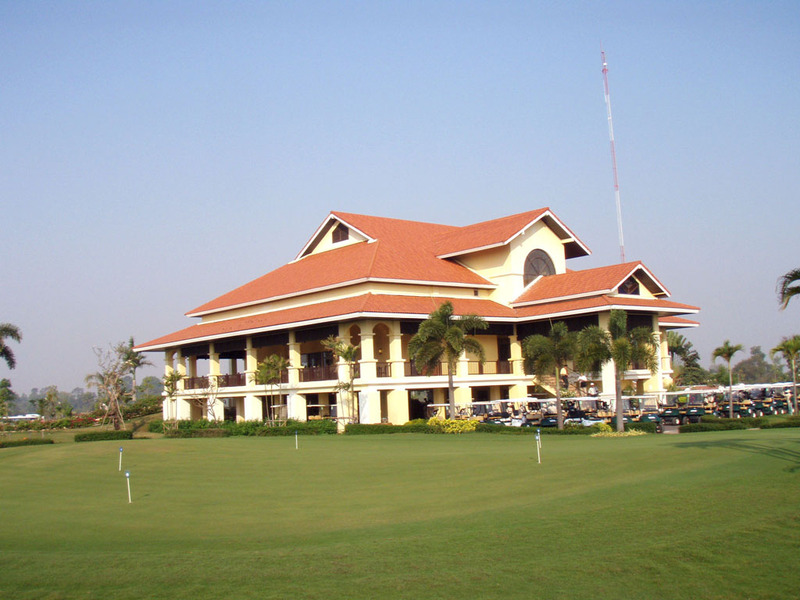 The designer, Weerayudth Phebuasak, is an active Major general of Thai Army and he designed Suwan G&CC, Narai Hill GR and Sir James CC in Thailand, and Garden City GC in Cambodia. 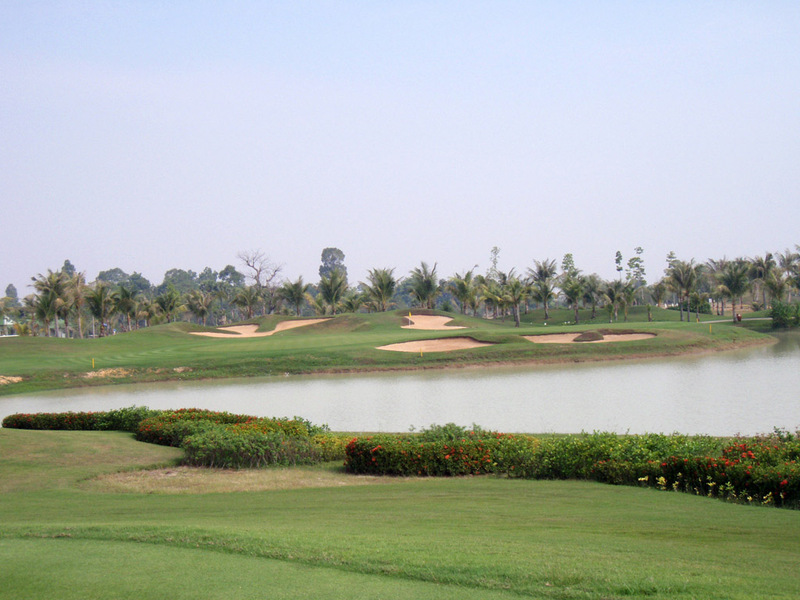 As of 2016, according to the site Top 100 Golf Course of the World (top 100 golfcourses.com), the course was considered the 3rd best course in Cambodia that has 8 courses in total.